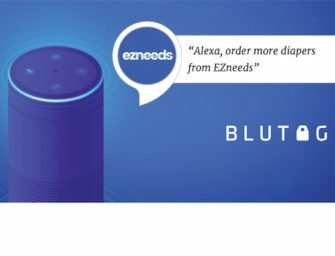 Amazon announced this morning in a blog post that Alexa Skill Blueprints can now be published to the U.S. Alexa..
Amazon Alexa skill count surpassed 80,000 worldwide There are 28,000 Alexa compatible devices from 4,500 brands (Alexa can interact with.. Keyboard manufacturer Roland announced at CES 2019 that its new GO:PIANO will have Amazon Alexa built-in. Additionally, Roland announced it..
Autoglass has launched an Alexa skill, called “Autoglass,” that helps users book glass or body repairs for cars. Owned by..